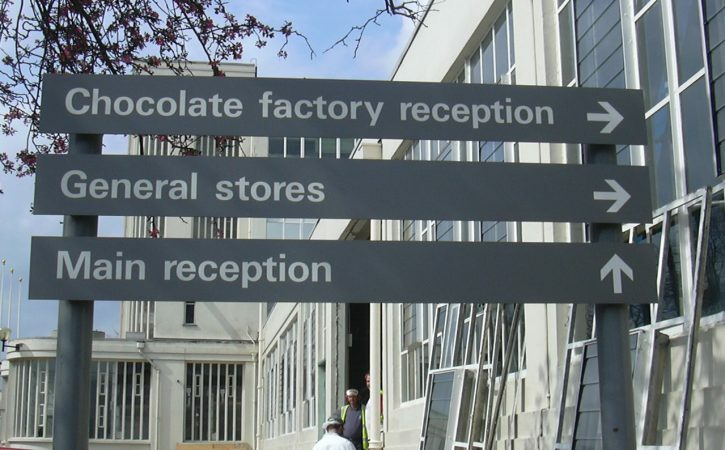 Wayfinding or directional signage is an important way to guide your customers, visitors and staff around your site or premises. 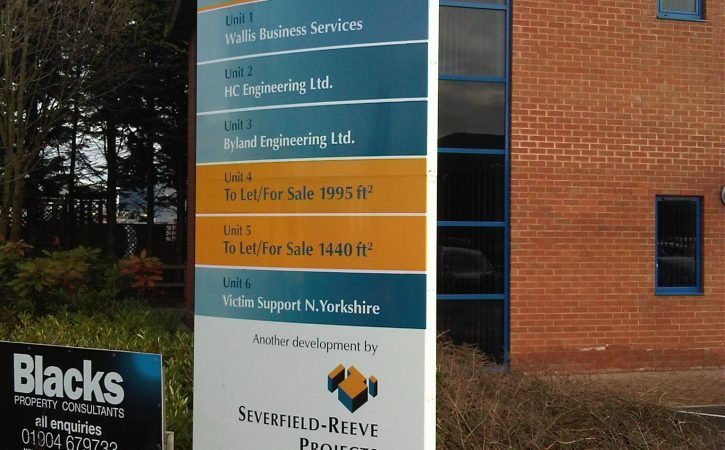 Whether you need internal or external wayfinding signs, Harrisons Signs can produce bespoke directional signage for your business. 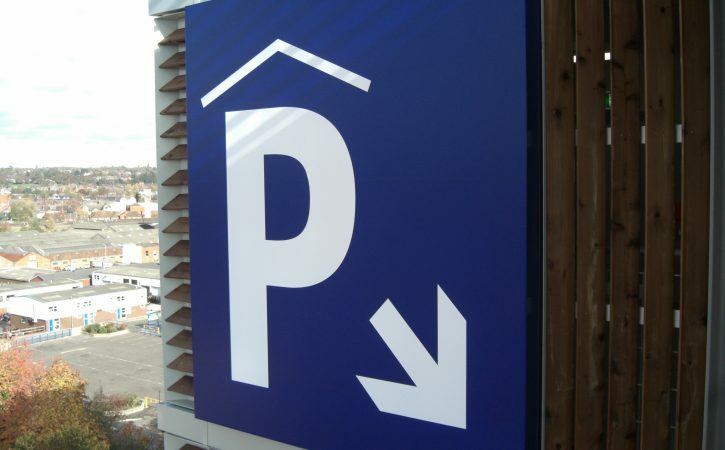 As a leading wayfinding sign manufacturer, we can create signs to be wall mounted, freestanding or fitted onto posts, as required. 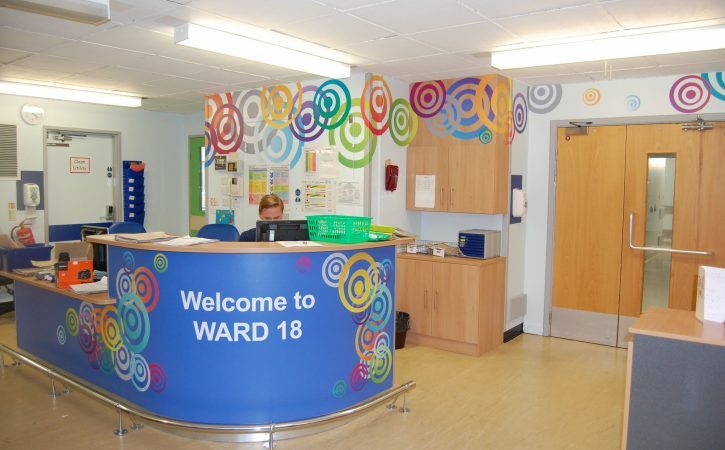 We can also produce modular systems that can easily be updated if areas or departments move within your premises. 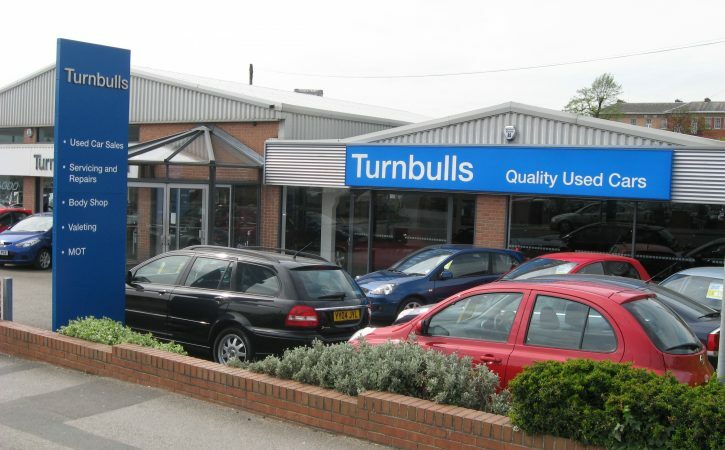 Totem signage is a great way to grab the attention of potential customers as they pass by, enabling you to showcase the location of your business and explain what you do. 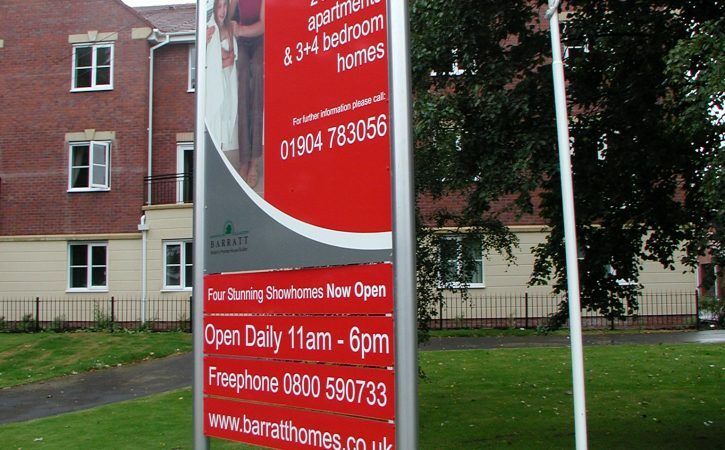 Totem signs are often used to show directions, list the businesses located in an industrial estate or simply promote the name of a company. 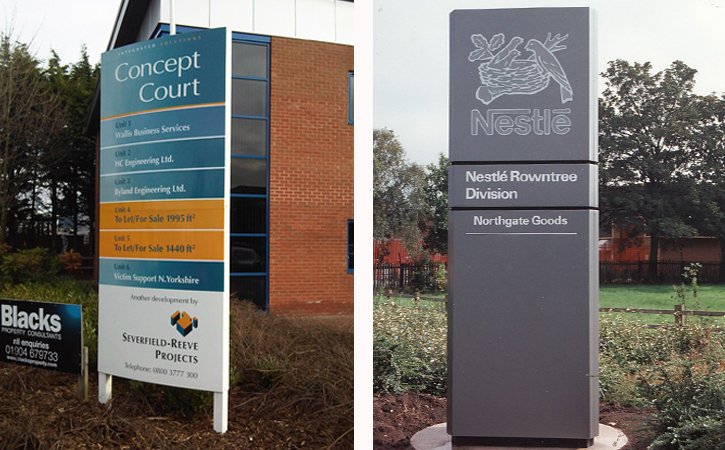 At Harrisons Signs, our totem sign designers can create a totem sign that’s custom-made for your business. 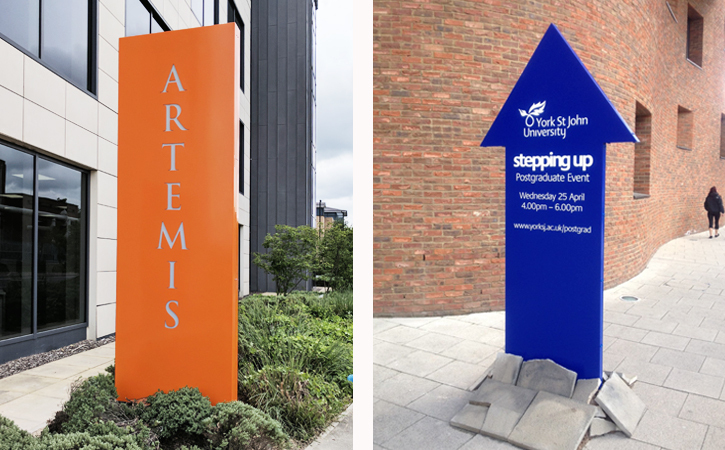 We can manufacture totem signs in aluminium or stainless steel, and your sign can be powder coated in a colour of your choice to suit your branding. 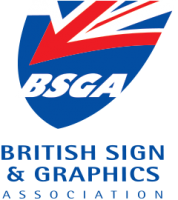 If you have a signage or exhibition design that you would like to discuss further or need some ideas for an upcoming project we’d love to hear from you.